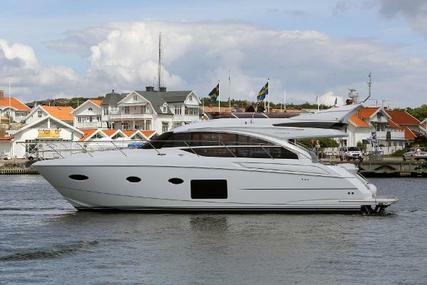 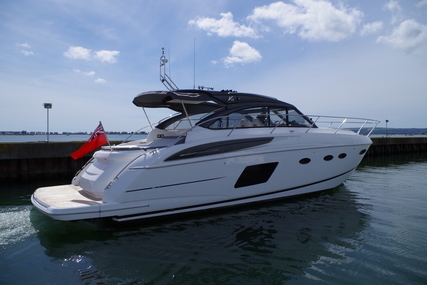 2011 Fairline Squadron 58, Fitted with Volvo Penta D13-800HP Engines. 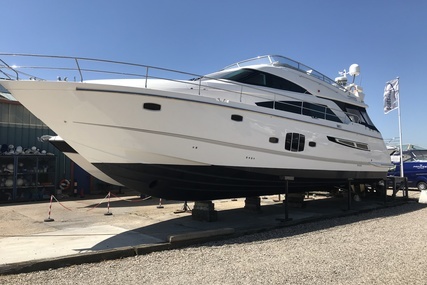 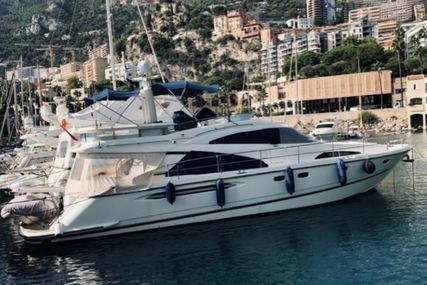 Hours 465, Specification includes; Stern thruster, Tender launch system, Reverse Cycle Air Conditioning, Generator, Passerelle, SAT TV, Flybridge Bimini, Garmin 5012, Garmin Radar, Auto pilot, VHF, Wet bar, BBQ, Ice maker, Warping Capstans, Teak flybridge. 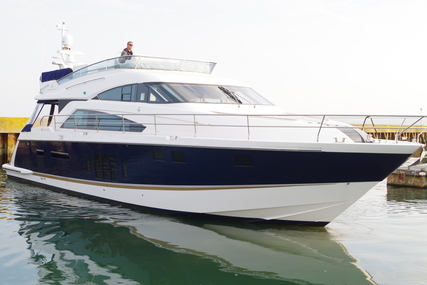 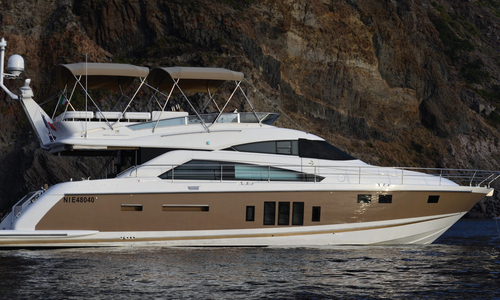 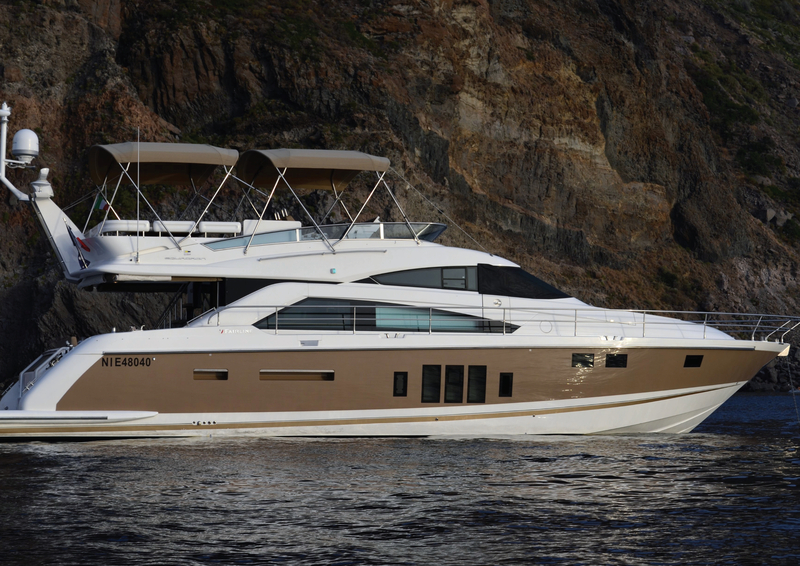 This FAIRLINE SQUADRON 58 stands out from the crowd with her Sable coloured hull and matching canvas. 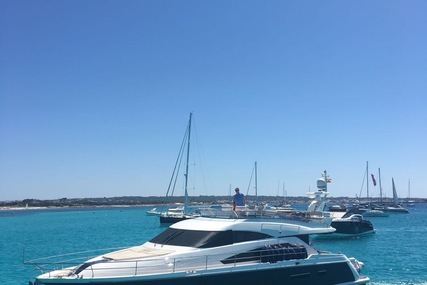 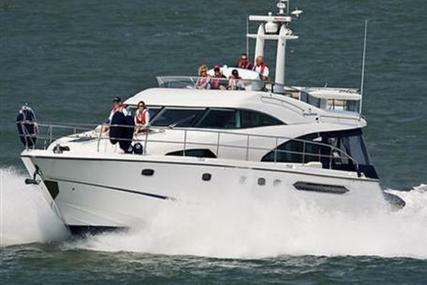 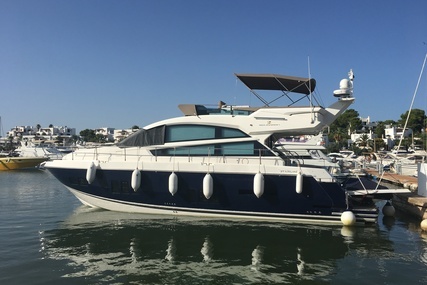 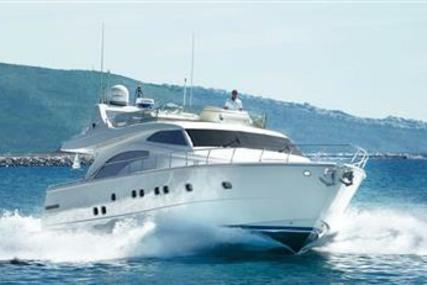 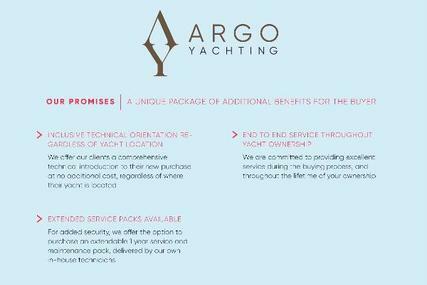 Fitted with Fairline's unique tender launch system with full length hull for great seakeeping and performance. 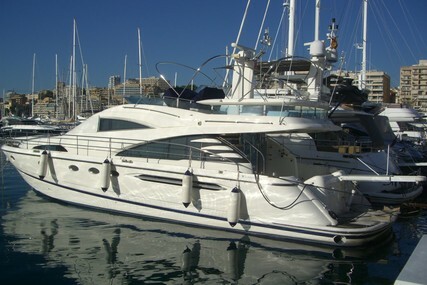 Beth is available with negotiation. 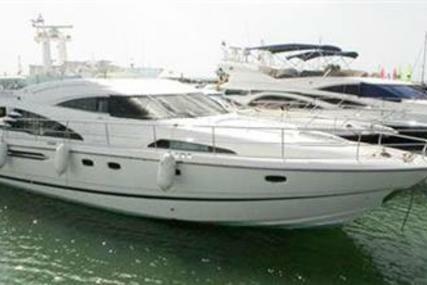 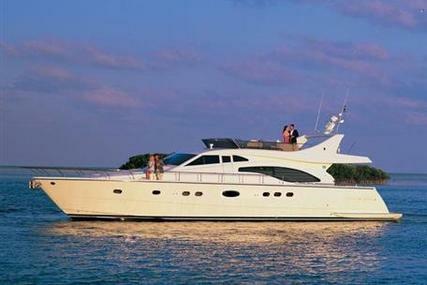 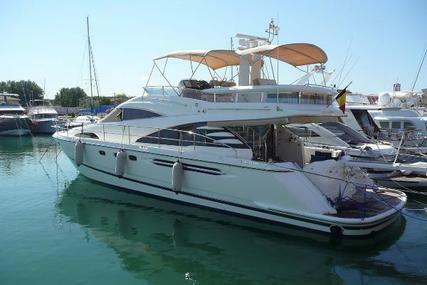 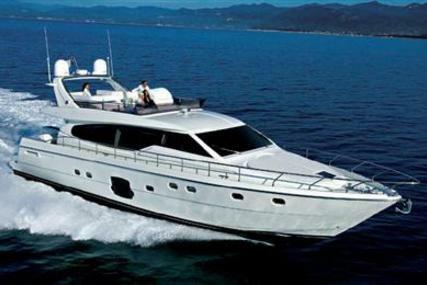 Posillipo 80 built in 1997, maintained in very good condition. 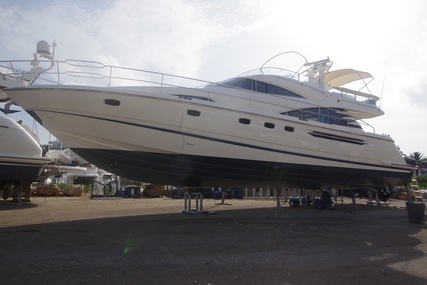 Currently completed external paint.